The only thing that's long about this award-winning car park is the amount of time you can stay there, because it's certainly nothing to do with the time that it'll take you to get to the terminal. 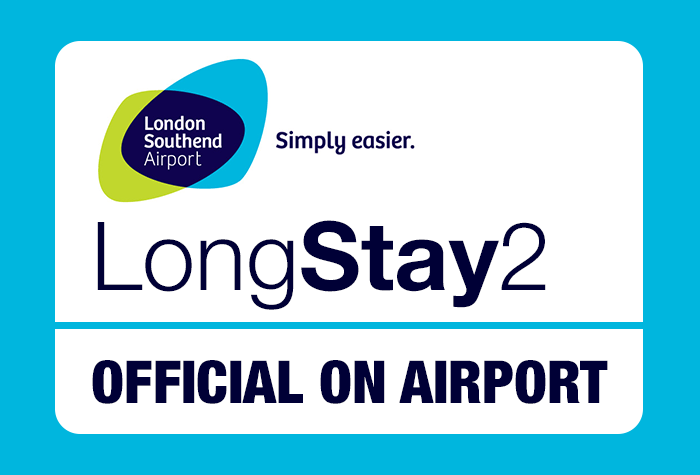 A short, brisk walk will see you at the airline check-in desks in two to three minutes, and you won't need to give your car another thought until you get back: CCTV, fencing, floodlighting, barriers and regular staff patrols are in place to keep it safe. And its security has even won a police-accredited award. What more do you need to know? Glide through the automatic barrier that will recognise your registration and let you in then park and walk to check-in. When you get back, walk back and drive off. It's that simple.